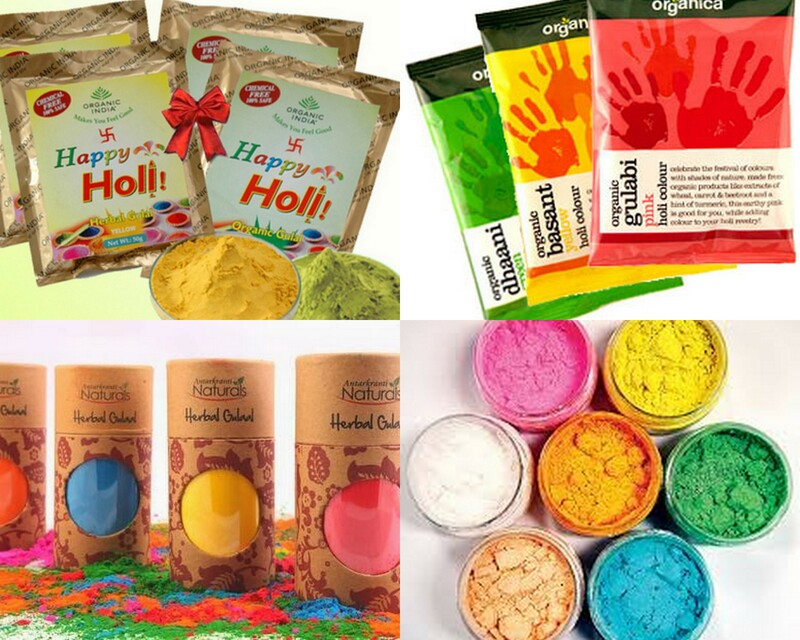 Make Oil your best friend on Holi! Make sure to layer your whole body with Oil preferably mustard oil (i.e. sarson ka tel) & only after wear your clothes. Don’t forget spots like your ears especially! Don’t use mustard oil for your hair orelse you will go crazy shampooing ot off your hair later! Just Oil your hair & scalp well with any hair oil (coconut or almond). For all of you whose hair are coloured light! Just one mantra- cover your head! Tie your hair up in a bun & use a bandana or a hairscarf to cover the full head. Wear glares to avoid any holi colour from going into your eyes. All you ladies can put nail polish & make sure to not leave your nails bare! Please use organic colours & motivate all your friends to do so too. After all the scrubbing! Make sure to hydrate the skin with a good body butter. Even the hair get dry with all the chemicals & shampooing off all that oil! So use a hair masque after or book yourself a good deep conditioning treatment at a salon! With these Do’s sorted, what you are going to do is have a Fun filled day. 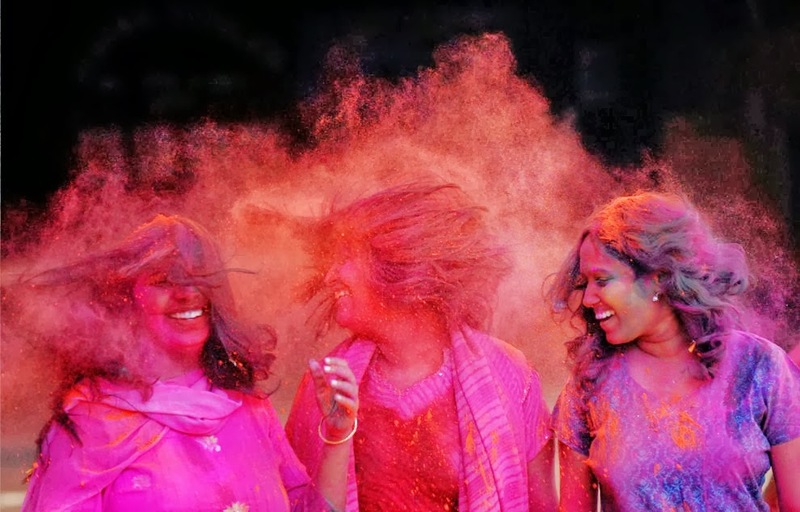 And to all of you who don’t know what Holi is, check it out you’ll know the fun you are missing out!